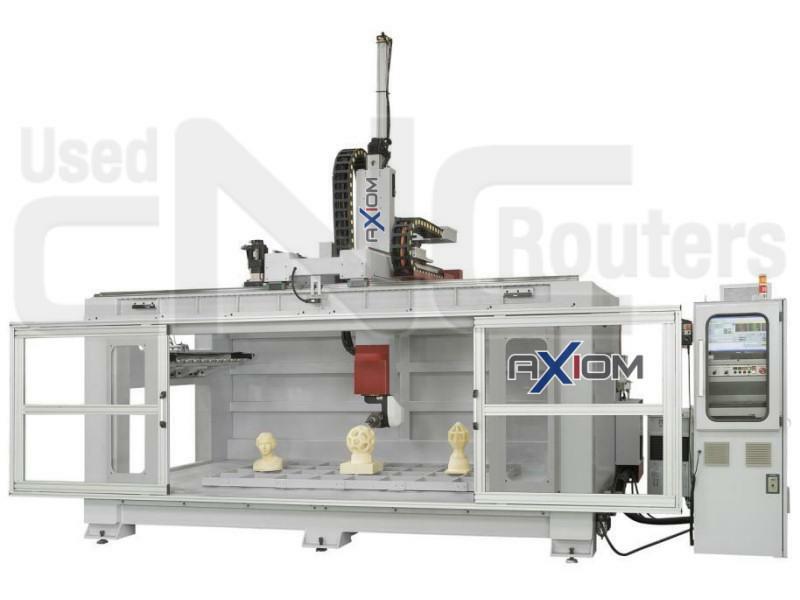 CMS ARES 48/26 NEWPX5 Heavy Duty 5-Axis CNC Router. Very hard to find 5 axis CMS. Great machine for gun or stair part production.